Our weld camera and tube & pipe inspection systems are only part of the solution we provide to our customers. Xiris Automation also had an exceptional service team which supports the integration of our products into several different processes and applications around the world. "Xiris' service team proved to be as exceptional in their response as their equipment has been in its welding process role." 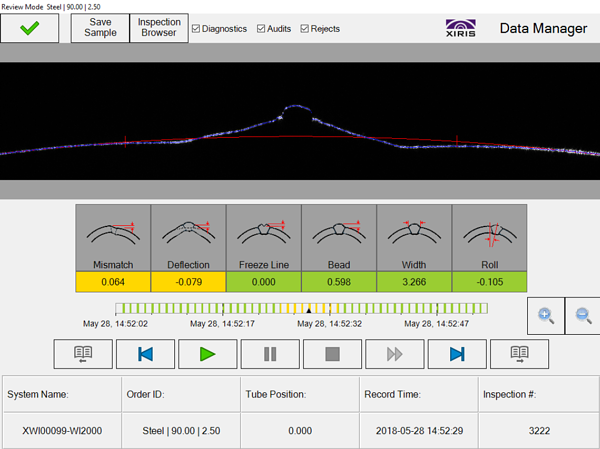 You can read Brian's blog on valuable new technologies in arc vision for welding here. As Brian says, Xiris' technical support team travels worldwide to help customers onsite with installation and training issues after they have purchased a product from Xiris directly, in order to help make the application of our products smooth and painless. 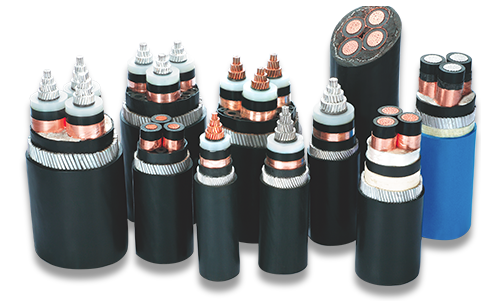 Our technical support team often deals with cases that are unique to the customers' particular welding environment, answering any inquiries often the same day of the inquiry, when received during regular working hours. 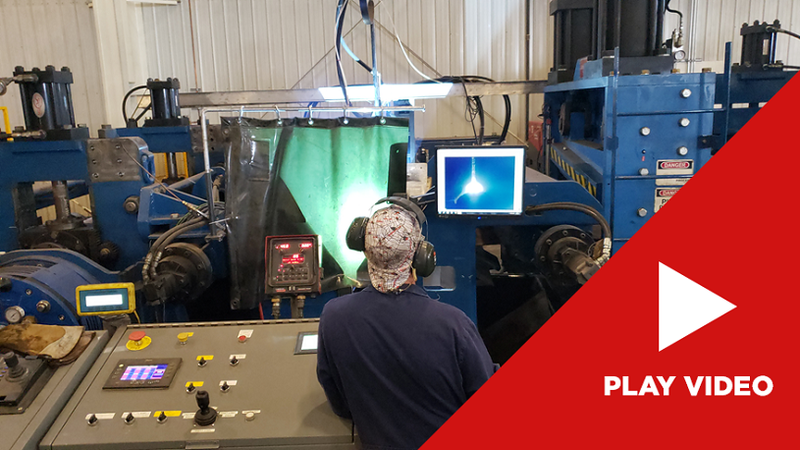 When a service request comes in, Xiris employees simulate the customer's issue on in-house equipment, answering questions about how to set up the equipment to get the best view of the welding process. A Xiris tech support employee working on an industrial computer. In short, Xiris Automation not only provides innovative products for the fabricating and steel production industries, it also backs up those products with a team of experienced service professionals who are determined to make every customer satisfied with their user experience!